* Please click here to check our online availability system. If you rather speak to a live person, please call me at either 315-768-2390 or 315-725-2654. If we are not available to handle your event as a courtesy, we maybe able to refer you to another DJ in the area that they have a relationship with and my have your date available. How many events do we perform at? 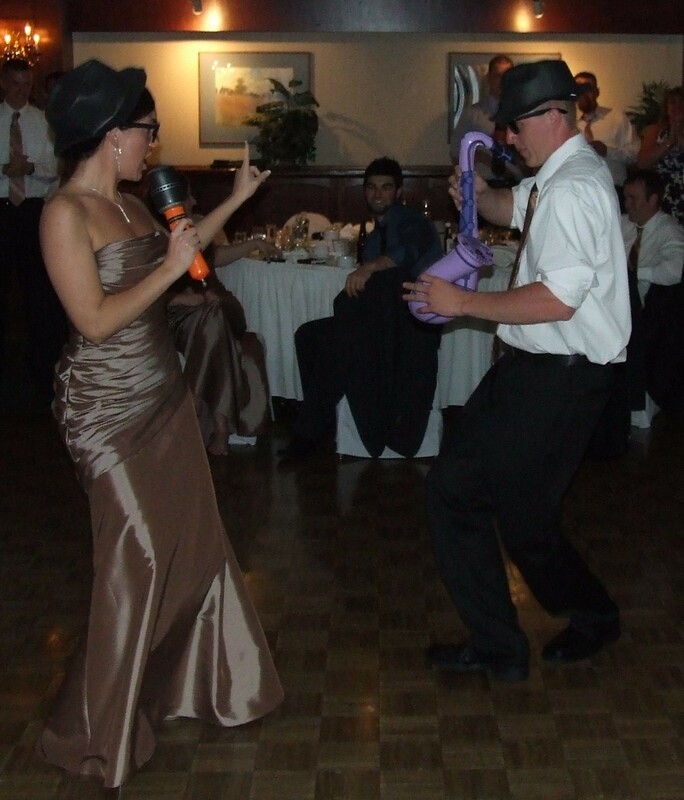 * We have been in the mobile entertainment & DJ Business for over 15 years. Entertained thousands of people and performed at over a hundred events during this time. When your event is with us, your event is in good hands. How do we involve get crowd participation/motivation? 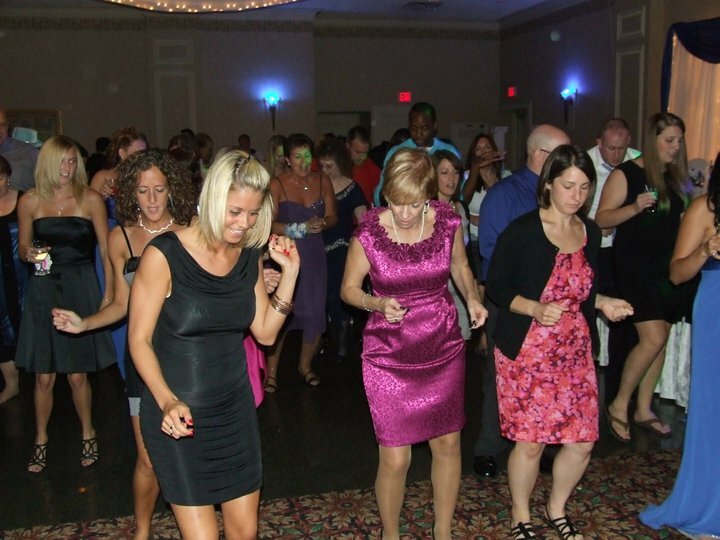 * We take a lot of pride in your event and have a lot of enthusiasm to motivate your quest on the dance floor. 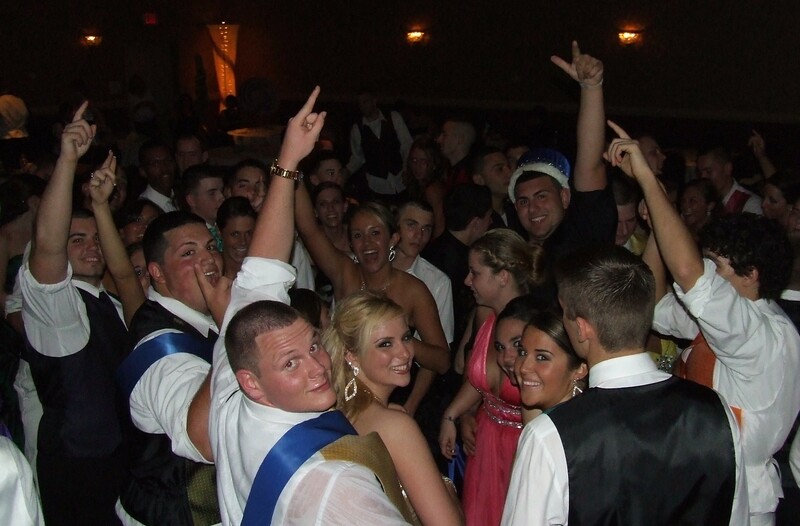 A Disc Jockey can either make or break your event from the crowd participation and motivation. Unless your recommend a more low-key approach, we provide your guests with a fun time and want them to be talking about your event years down the line of what a great time they had. * This is your event and we want to make it exactly the way that you want it. We recommend a listing of 30-40 party favorites and at least 5 slow songs. Can we have a Do not Play List? *If you don't want a song or genre played, it will not be played. * We never stop the music to take a break for your special event. * All equipment that we use is professional sound equipment brands such as JBL, American Audio, American DJ, Numark, HP, Dell, etc. We do not use any equipment that is designed for home use. * Yes, we always carry extra equipment with us at all time, extra speakers, amps, PC's, hard drives, cords, cables, etc. As we want to make sure that your event is perfect. This is the biggest question that most people ask! Price should be your last consideration in the success of your event, as the DJ can either make or break your event. In the business their is tow sayings "you do get what you pay for" or "if it sounds too good to be true, it is". When it comes down to it we ARE SIMPLY THE BEST! To book your event click here to check our online availability system or please call me at either 315-768-2390 or 315-725-2654. Can we meet the DJ before signing the contract? * Yes, we want to make sure that you have made the right choice, as booking a DJ can make or break your event. * We travel pretty much all of New York and beyond. Please note we do charge a travel fee outside the Utica / Rome area. The travel fee is determined at the time of booking, simple call or email and we'll let you know. That is completely up to you. We just need to know either way so that we can plan according. How do I book a Date or our event? * You can either click here to check our online availability system or please call me at either 315-768-2390 or 315-725-2654. * It is never to early to book your event, the sooner the better. Some date that are popular do book up as far as a year in advance. It does not hurt to check online availability system or call me at either 315-768-2390 or 315-725-2654 to pencil in your event date. * Absolutely. The contract is signed by both parties, insuring the highest level of protection and dependability. Contracts are very important, they protect both parties from the possible confusion or misunderstandings.